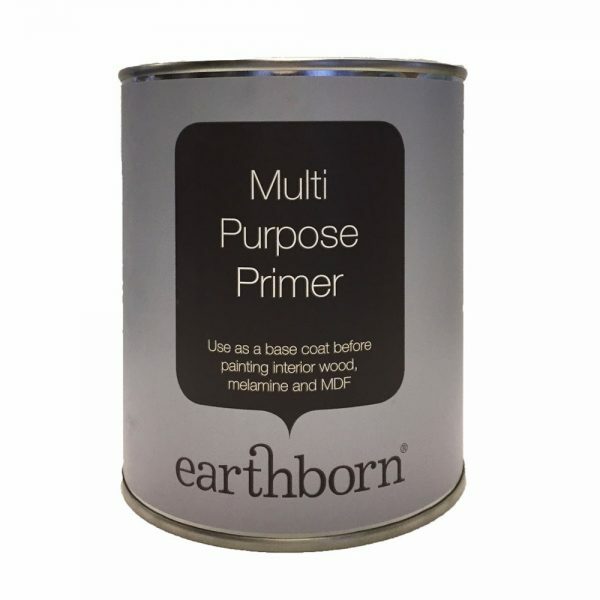 Earthborn’s Multi Purpose Primer provides a perfect base coat for use on interior wood, melamine and MDF surfaces. Once primed the surface can be over painted with any of the Earthborn interior paints. Its low odour formulation makes it ideal for updating any woodwork, cupboards and furniture around the home. 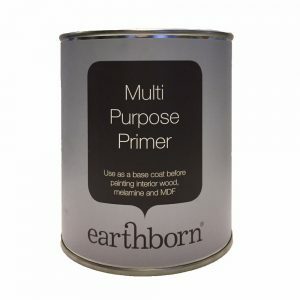 Furthermore, the water-based formulation of Earthborn Multi Purpose Primer made from carefully selected, premium quality ingredients mean it is less harmful to the user and the environment than competing products. Drying time: Touch dry in approximately 30 minutes depending on temperature and humidity. Apply a second coat after approximately 4 hours. Approx coverage: Up to 12 m² per litre. Coverage is approximate and dependent on surface properties.